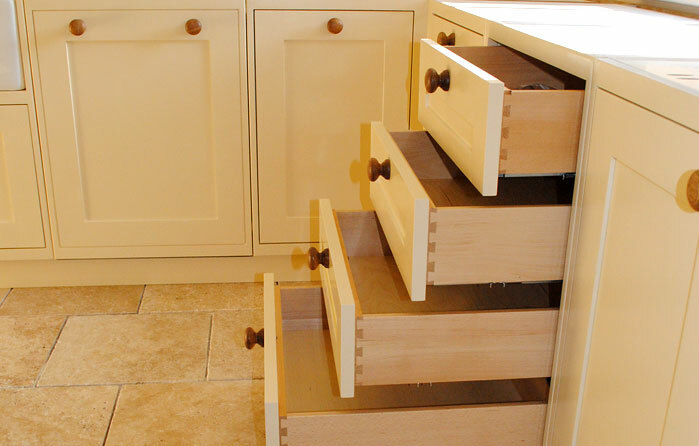 Our English kitchens are built by our sister company, a superb joinery business based in Battersea. If you’re looking for a classic, wooden kitchen, whether contemporary, country or Shaker style, with beautiful beading or tongue-and-groove detailing, then our English kitchens are the perfect choice. All can be either spray-painted or hand-painted.